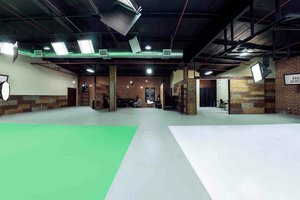 This amazing 3,600 sq ft studio is located in the creative area of Sun Valley. 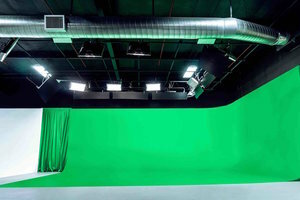 It is a great space for Photoshoots and Film Production. 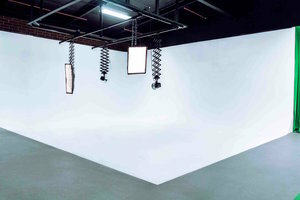 This space is extremely well-equipped with two cycloramas, a hair and makeup area and professional equipment available on request. 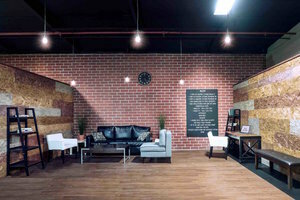 The interiors are trendy and contemporary with chipboard feature walls, exposed brick and an open plan. 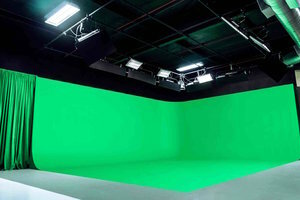 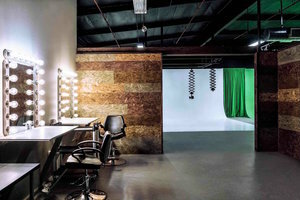 Not far from the Golden State Fwy, this studio is easy to access and a great space for brands and creative professionals to host create projects.